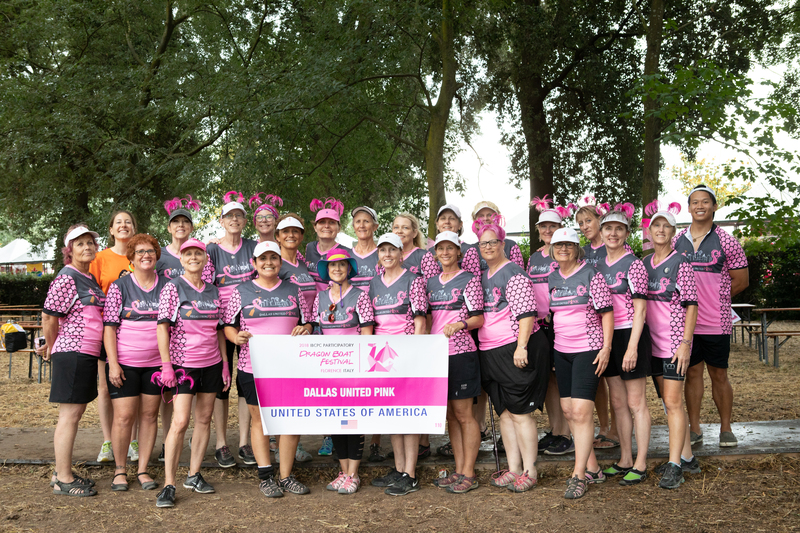 PINK is the first Breast Cancer Survivor Team in North Texas. well-being for both male and female breast cancer survivors. event in Florence. Pagaie in alto!